Paul Avins is a a global award winning business coach, mastermind mentor, keynote speaker and author. 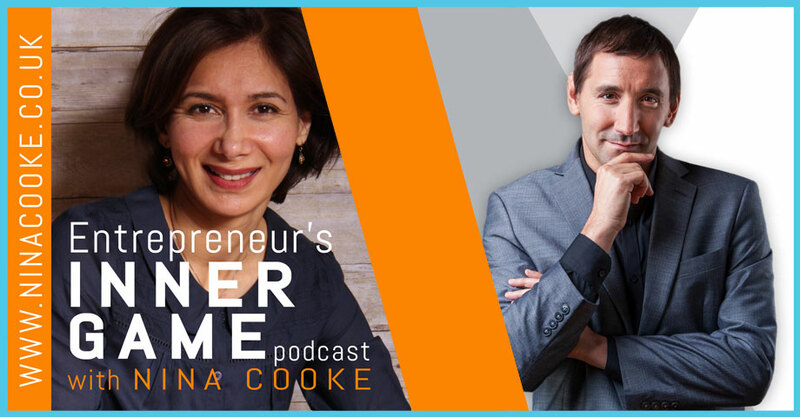 Elliott Kay is a mentor to small businesses, and an international trainer, speaker (he’s the co-founder of Pony Express Speakers Club) and an author. 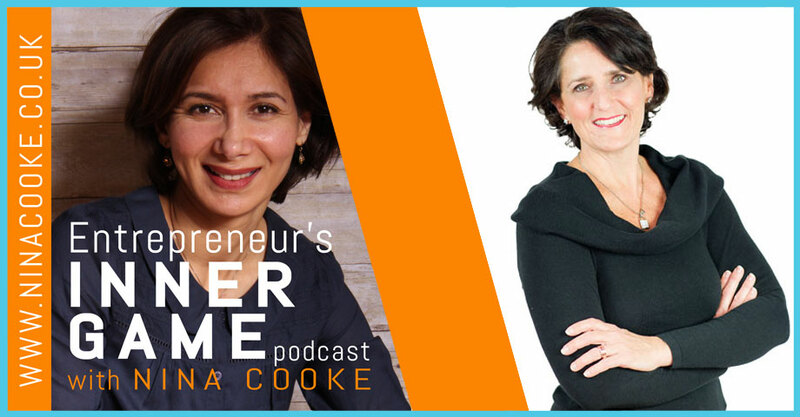 Marie Grace Berg is the creator and leader of the top business podcast for women. She is a well-known connector of people and influencers. 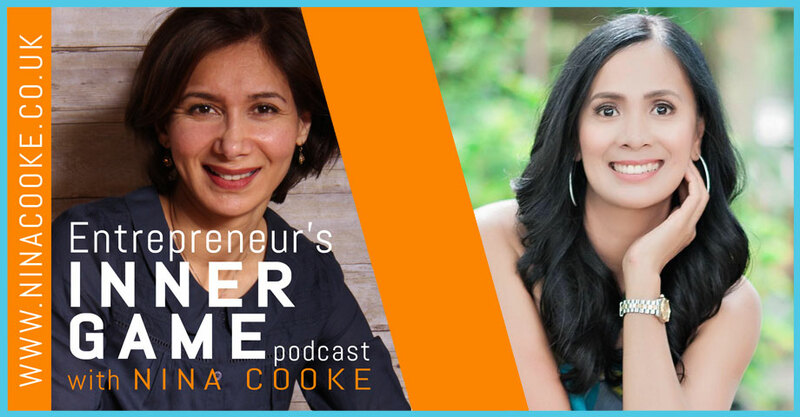 She got her start in business through podcasting where she interviews experts in various niches. Her greatest passion is bringing experts together to share their message in a much bigger way to serve more people. Karen Williams is the Book Mentor. 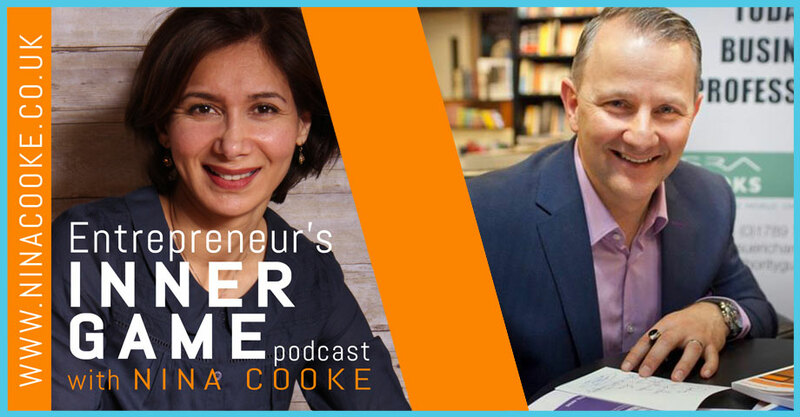 She works with business experts who want to write and publish a non-fiction book that grows their business, raises their credibility and attracts higher-paying clients. 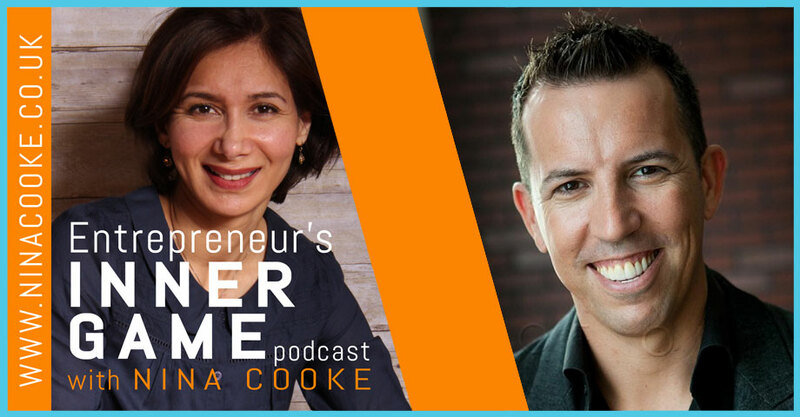 Adam Hudson is a serial entrepreneur and has built several multi-million dollar businesses. 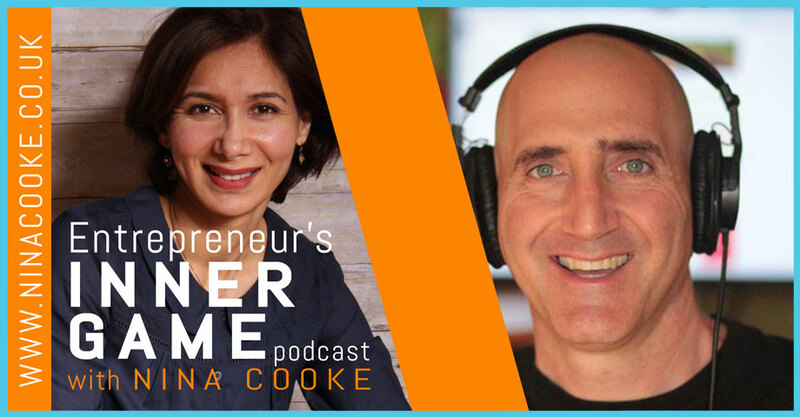 He’s an Amazon thought leader and teaches how to build a profitable amazon business to generate reliable income streams. 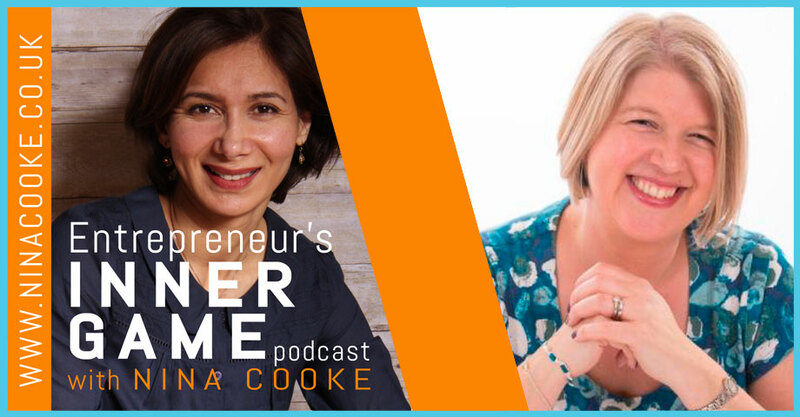 If you want to know how to turn your negative feelings into gifts that will help you to grow your business, you’re going to love this podcast. My guest is Howie Jacobson, a health educator, marketing guru, author (including Google Adwords for Dummies), and a broadcaster. 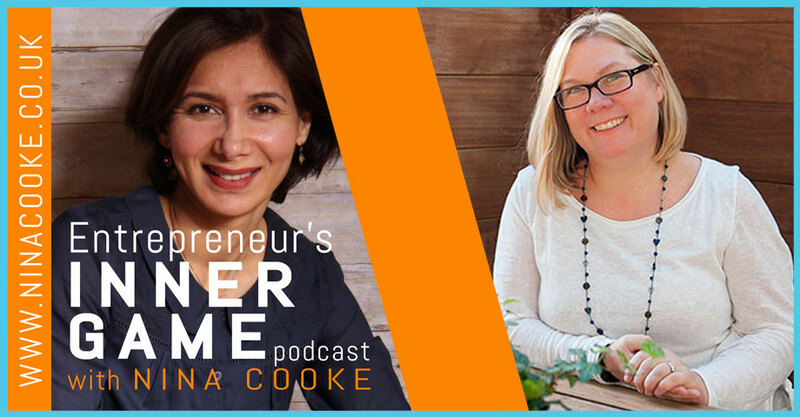 Julie Hall is the founder of The School Of Marketing, Women Unlimited and Spring Media. 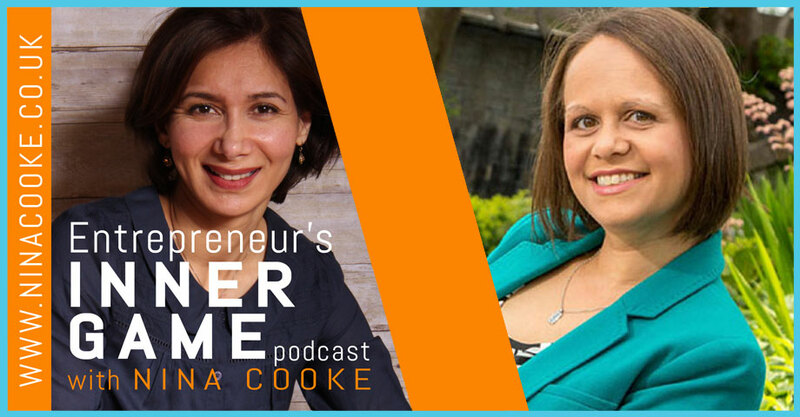 Is your fear of being visible holding you back in your business? Get ready for one of the most powerful episodes yet. Today I’m interviewing Tamara Monosoff, author, speaker, and creator of the Author To Income Formula. 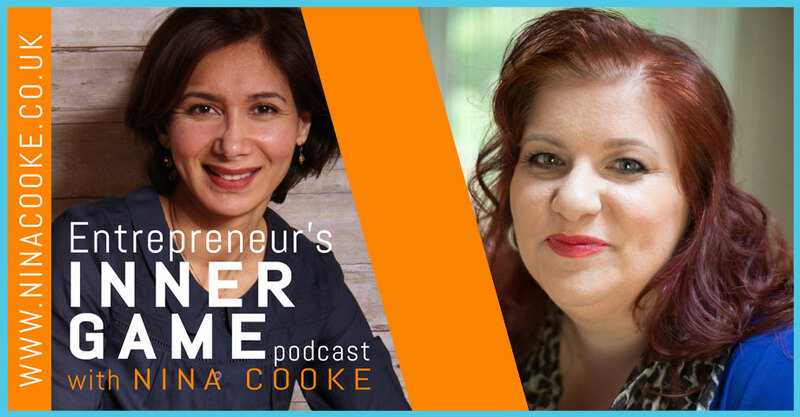 Tamara is sharing actionable and detailed advice about how to create the mindset to get out of your own way so you can step up in your business (advice many would gladly pay for). Are you frazzled from working regular 12-14 hour days? Do you think this is the ONLY way to be successful? Do you wish you could have a business you love which delivers a great income AND have more time for yourself?